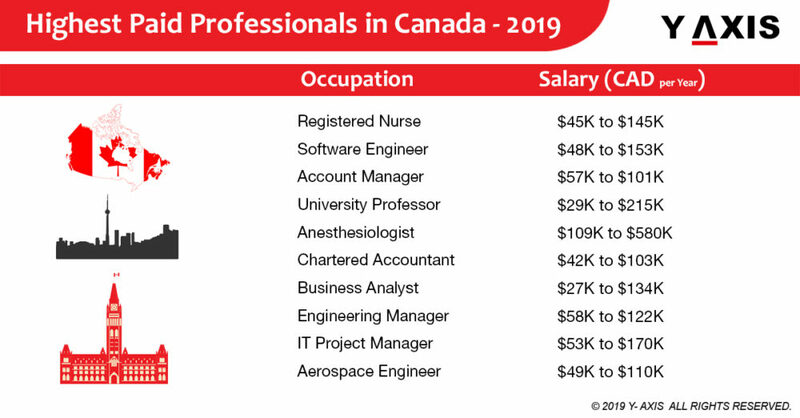 Canada has been a favourite of many international students for many years now. 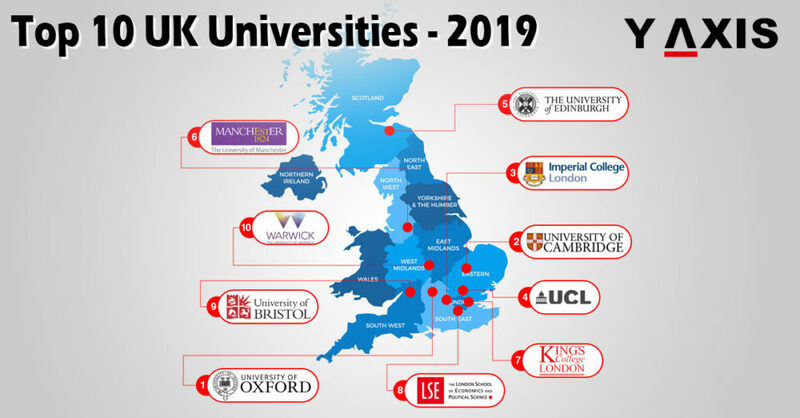 The country not only has friendly immigration policies but also boasts of a number of reputed Universities. 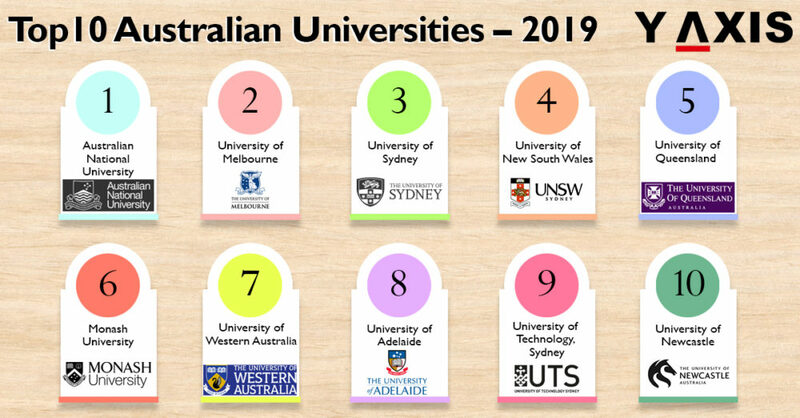 As per the 2019 QS World University Rankings, 26 Canadian Universities feature in its list. 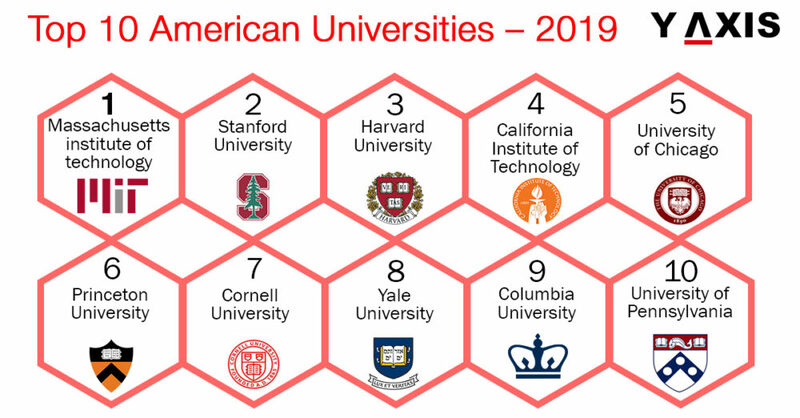 The University of Toronto climbed up 3 spots to rank 28th in the world and 1st in Canada in 2019. It stood at the 18th position for the best academic reputation in the world. McGill University in Canada ranks 33rd in the world. It houses international students from over 150 countries in the world. 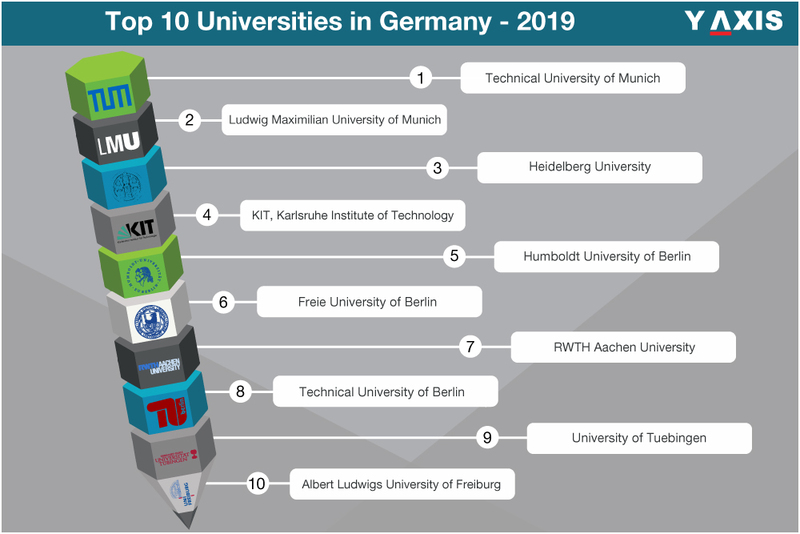 It had the best score for the percentage of foreign students among the top 10. The University of British Columbia went up 4 spots to rank 47th in the world. It has the unique distinction of being the alma mater of 8 Nobel laureates and 71 Rhodes scholars. Based in Edmonton, the University of Alberta has been ranked 109th in the world. The University contributes to 5% of the annual GDP of the province of Alberta, as per Top Universities. McMaster University, based in Hamilton, Ontario, has been ranked 146th in the world. It is particularly well known for its medical school. The University of Montreal ranks 149th in the world. 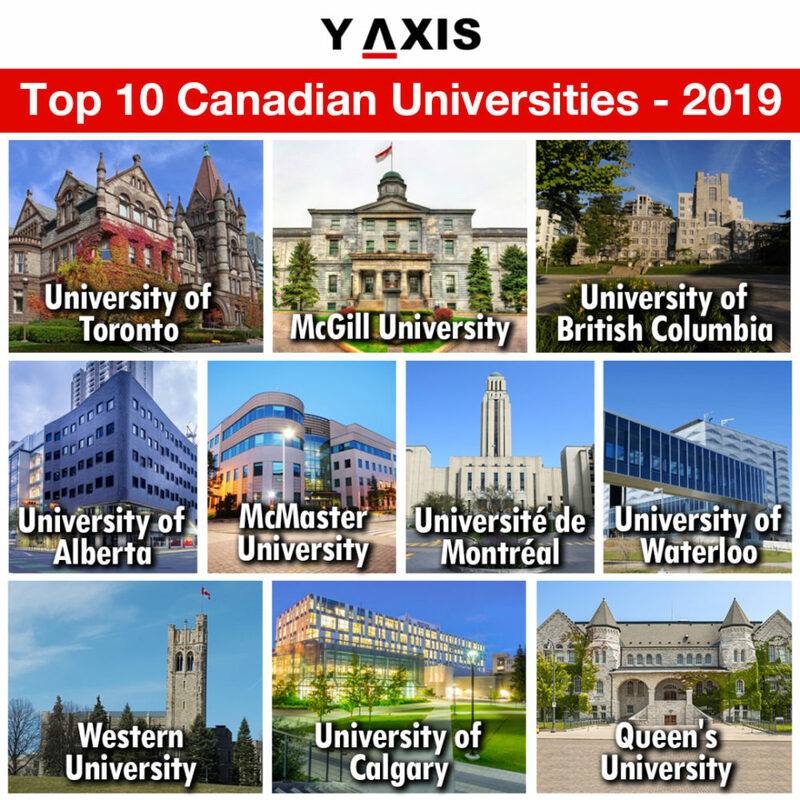 Compared to last year’s rankings, the University has slipped one place and ranks 6th among the top 10 Canadian Universities in 2019. Established in 1956, the University of Waterloo ranks 163rd in the world in 2019. Western University is based out of London, Ontario. In the 2019 rankings, it stands at the 214th place. The University of Calgary is at spot number 229th in the QS rankings for 2019. The University comprises of 5 campuses. One of these campuses was opened in Doha, Qatar in 2007. Established in 1841, Queen’s University is the oldest University in Canada. It stood 239th on the QS rankings for 2019.